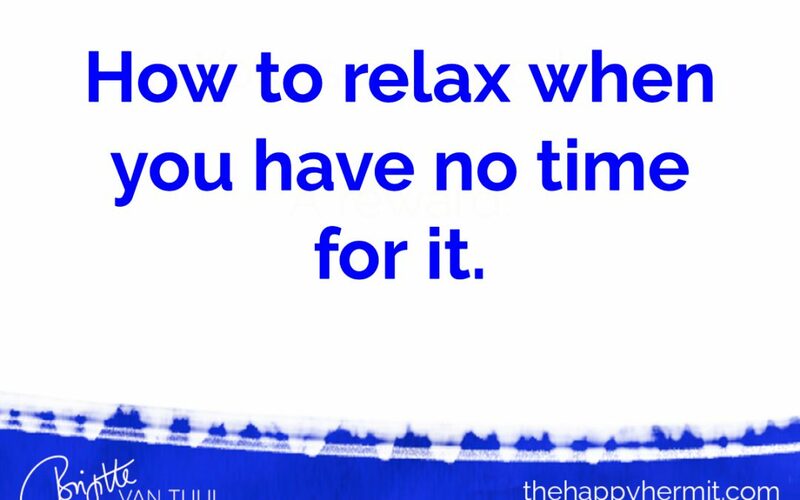 How to relax when you have no time for it. 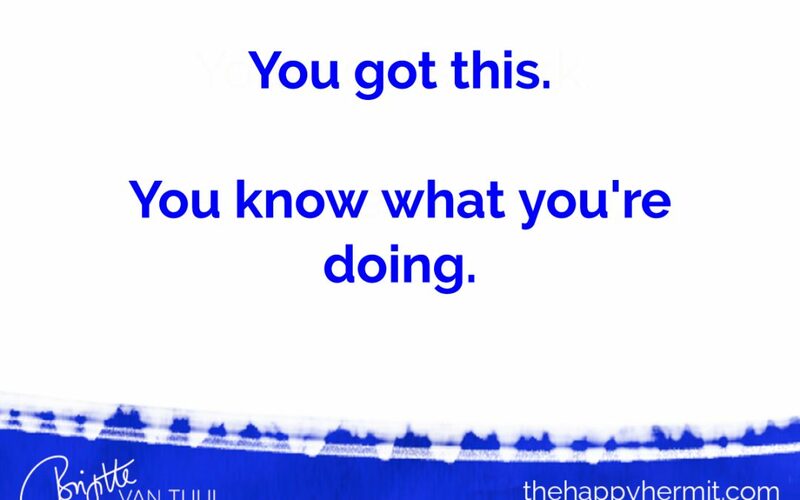 You got this. 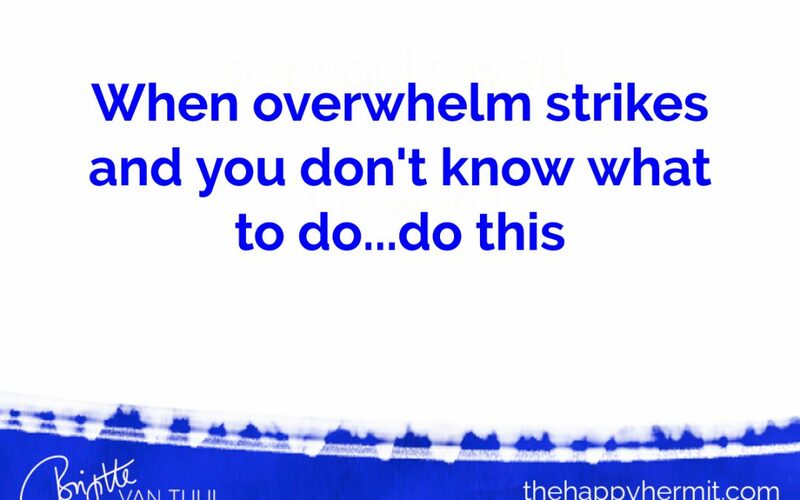 You know what you’re doing. 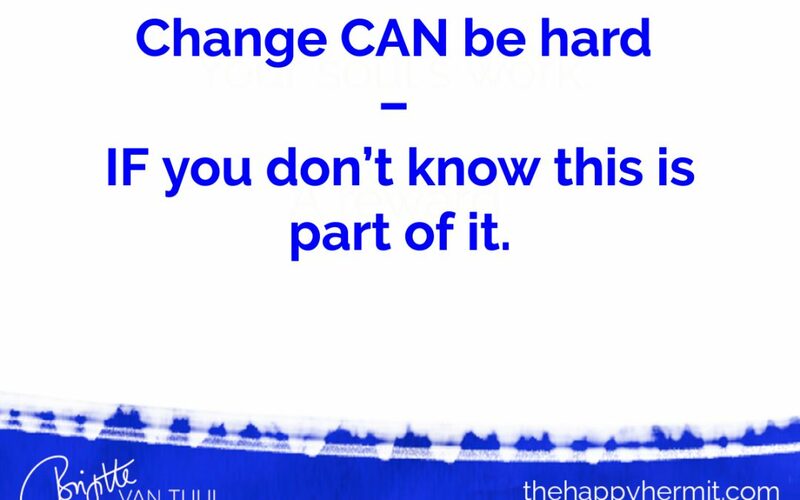 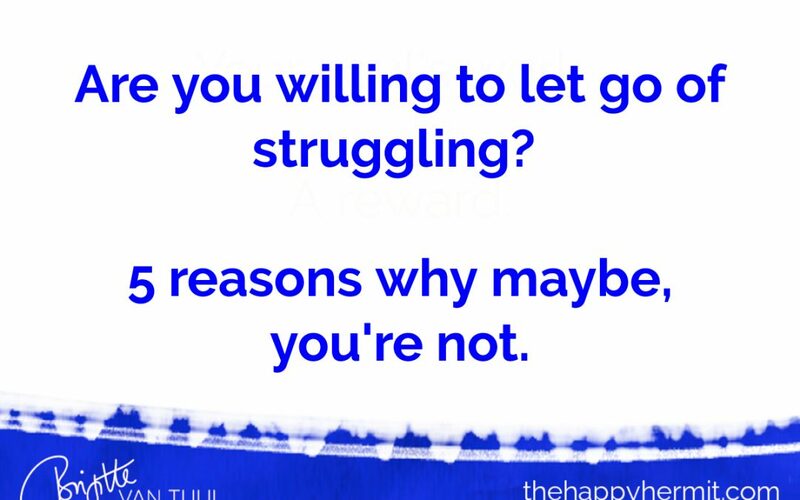 Change CAN be hard – IF you don’t know this is part of it.